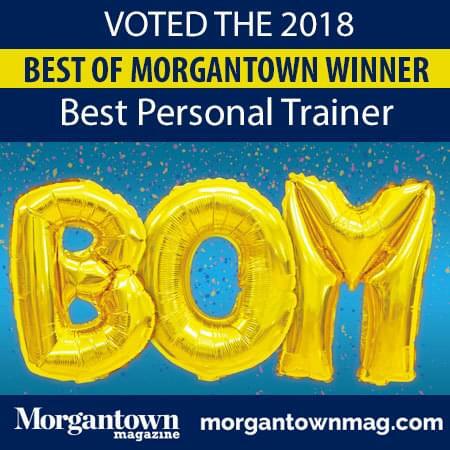 Jumpstart Your Health & Become Part of Morgantown’s BEST Fitness Family! The Next Challenge Starts April 29! ANYONE! It doesn’t matter if you have never stepped foot in a gym, or if you are a weight lifting champion. 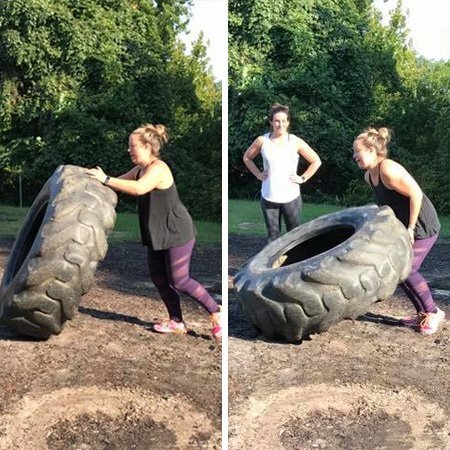 Beginner, Intermediate or Expert – All are welcome and can benefit from the Warrior Body Challenge! I have always been active. As a child I was in many sports and even when I wasn’t at a practice or a soccer game or a gymnastics meet, you would find me outside riding bikes with my brothers or at my neighbors house shooting some hoops. As I got to college I quickly realized that it was now up to me to get movement in and so I found my love for lifting. I worked with many different trainers – learning a lot from each one. I started competing in physique competitions in 2012 where I truly found my passion for nutrition. I have delt with anxiety almost my entire life and when the nutrition really became a key part in how I handled my anxiety I was hooked. 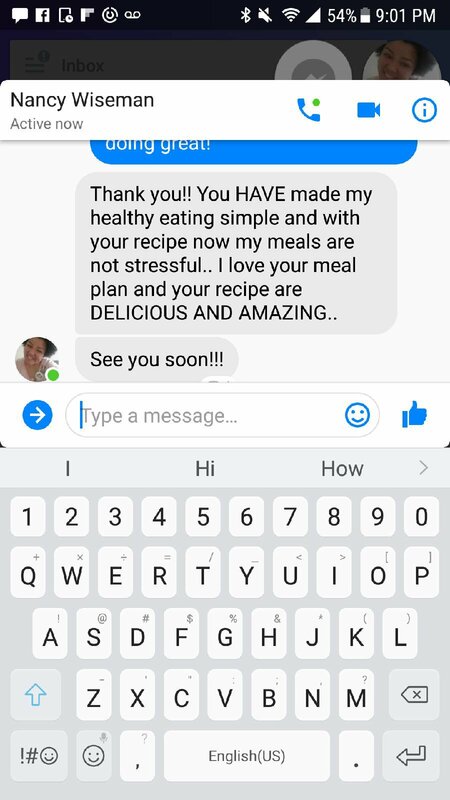 Since then, I have been able to help many change their lives through nutrition alone. With me, you learn just how important key nutrients to not just feed your body, but also your brain! Warrior Body began in 2015. 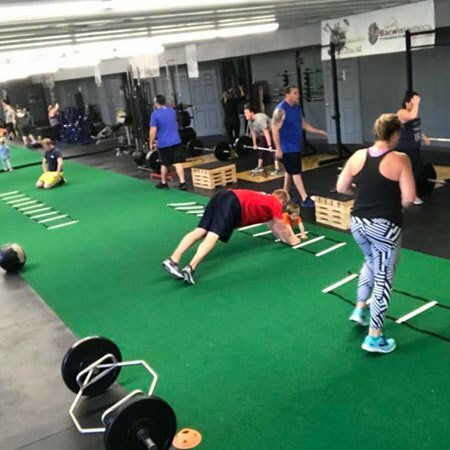 It started out as a fun and challenging group fitness class at Viking Performance Training here in Morgantown, WV. 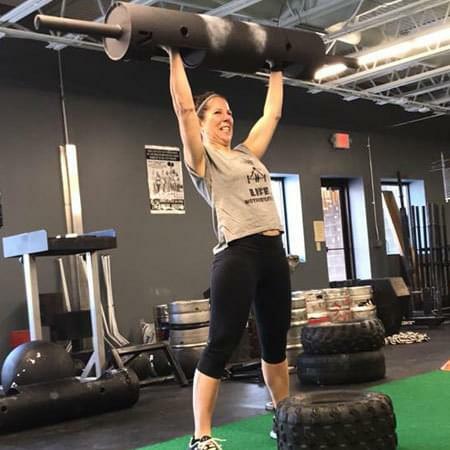 As Warrior Body started to grow I noticed that it was doing more than just helping others lose weight and feel stronger – a strong mental aspect was beginning to develop. My warriors minds were becoming stronger and more brave. This directly correlates in how they approached their nutrition and exercise game. 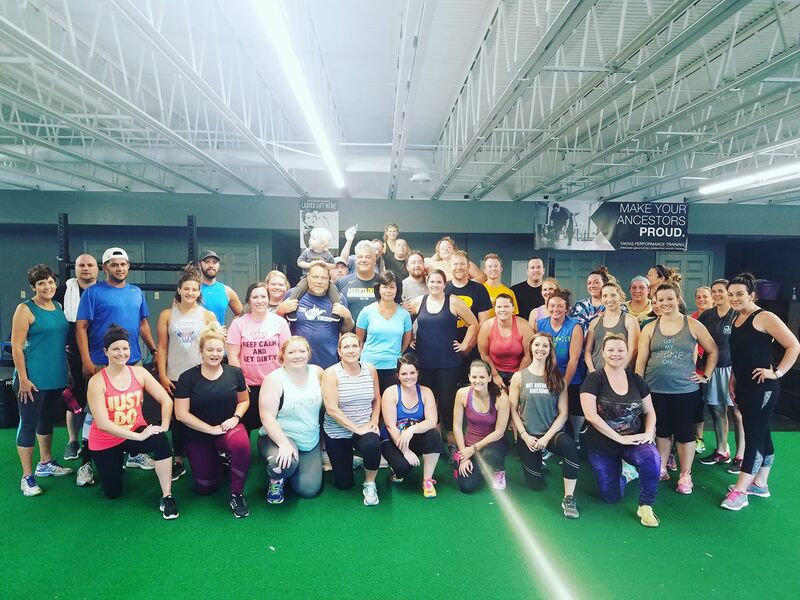 Warrior Body quickly became a family like atmosphere and now today, it has become a movement … helping hundreds of individuals around the country. 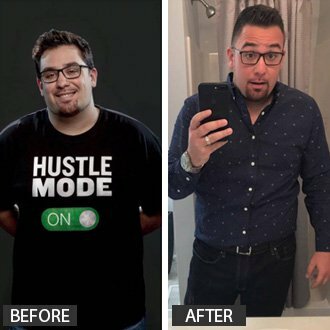 Through proper nutrition, functional exercises, building a strong mind, and doing it all with a team of accountability partners- ANYTHING is possible. I’m offering you the chance to join my Warrior Body program, start your own transformation and never look back. The first step in the challenge will be to measure body fat and take body measurements and pictures. There will be weekly check-ins – I will supply the form to fill out and send in – as well as, bi-weekly measurements. 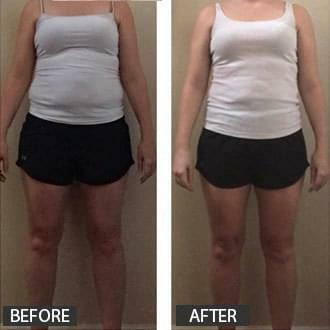 Body fat and pictures will be taken at the beginning and the end of the program. “I’m not usually one for writing “reviews” or publicly sharing my opinion on things but for Warrior Body, I am making an exception. Why? Because it’s special. I have been exercising my whole life and in the past several years, have really become interested in fitness and nutrition. I read articles and books and blogs and whatever I can get my hands on. I spend 3-4 hours a week with a trainer lifting weights and do cardio most other days. I generally feel pretty knowledgeable about being fit and healthy. 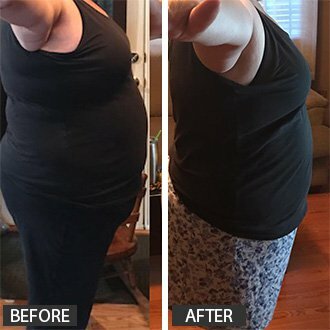 I decided to try Warrior Body because I was looking to shake up my cardio routine and thought WB looked interesting. I was right, but it is so much more than that! Why is it special? Because it’s creator and leader is special. 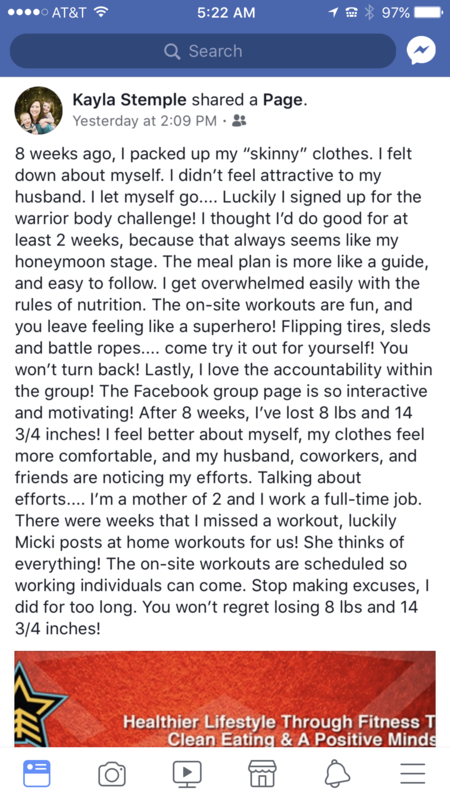 Micki IS Warrior Body and what she has built is unique and unlike anything I’ve ever been a part of. The classes are fun, challenging, innovative, and always incorporate the ability to modify things for every single fitness level. It doesn’t matter if it’s your first time exercising or if you’re a seasoned gym goer, you’re going to fit in. First, I was hugely impressed by Micki’s knowledge of correct form and her ability to teach it. There is no fear of getting hurt because you did something the wrong way. Second, Micki fosters an incredible sense of “team”. We refer to the Warrior Body “family” because that’s what it becomes. Members push and support each other and are encouraged to share their stories, challenges, and successes. You become invested in one another and feed off of each other’s energy. Each eight week challenge even has it’s own Facebook group so members have a designated place to share information outside of class. Third, while I joined simply for the workouts, there is a whole nutritional component that is crazy impressive. This is where I think Micki truly shines. 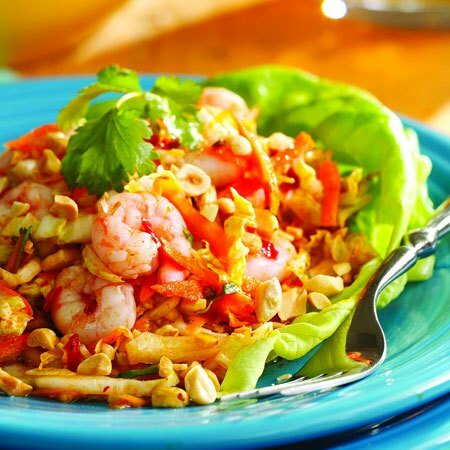 There is just no substitute for the kind of knowledge Micki has when it comes to nutrition. I have brought up so many subjects to Micki, and no matter what it has been, she’s not only heard of it but also has info to share. 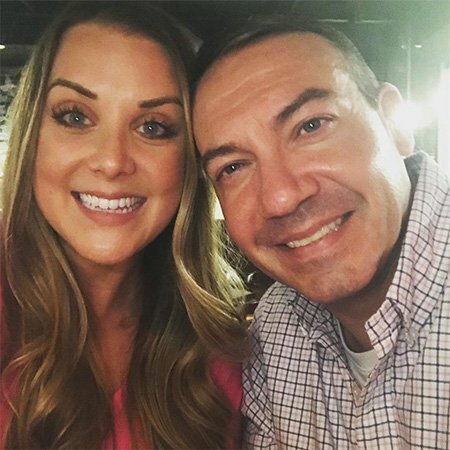 Whether it was keto and paleo diets, intermittent fasting, avoiding nightshades, the wheat belly diet, collagen vs whey vs plant protein, bone broth, omega-3 to omega-6 ratios in grass vs grain fed beef….the list goes on and on, Micki has always been able to have an intelligent conversation about it. This is incredibly rare in a trainer and gives her the ability to help clients in so many ways. “I’ve always been a gym-goer. Admittedly, there were periods in my life where I was much more in shape and active than others, but I’ve never been afraid of a gym or trying new fitness classes. 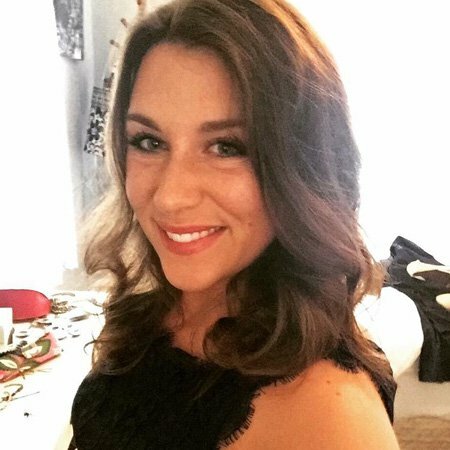 In my late 20’s I went through a really rough transition in life with jobs, moving and a relationship ending. I got away from the gym, and from truly taking care of myself. One day you feel great and the next your jeans don’t fit or you see a photo and don’t recognize yourself – at least that’s how it was for me. I did start exercising again, but I wasn’t doing it consistently – and the program wasn’t working for where I was physically. I was frustrated because I wasn’t seeing results. I ran into a friend who told me about Warrior Body and how much she loved it. I filed that away and put it on my “list” of things to check out. Several more months, maybe even a year went by before it hit me that what I was doing was not working and now more than ever, I needed to get my act together – I was newly engaged and now had the reality of wanting to look and feel good on my wedding day staring me in the face. 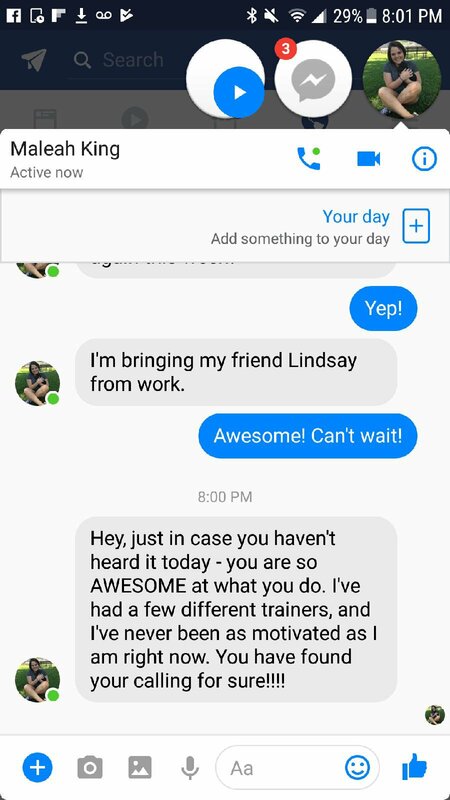 I texted my friend, and met her for my first Warrior Body class in April 2017. I’ve been hooked since workout #1. 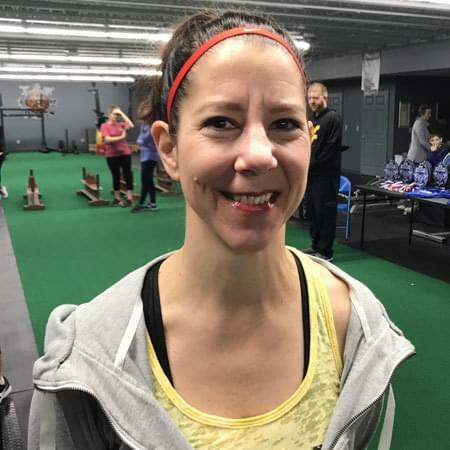 Micki’s Warrior Body classes are dynamic, fun and challenging. I’ve met an incredible group of people who show up to challenge themselves, support one another and make class fun. 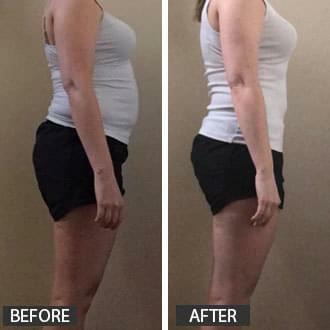 Since starting Warrior Body, I’ve lost 10 lbs and 12.5 inches! I am heading into my wedding feeling much better about myself. But most of all, I feel better about the future and what lies beyond that. I have bigger goals to reach – more weight to lose, strength to gain, endurance to increase. But I feel confident that with Warrior Body I will get there. Micki’s guidance and approach to fitness are exactly what I need to reach these goals. 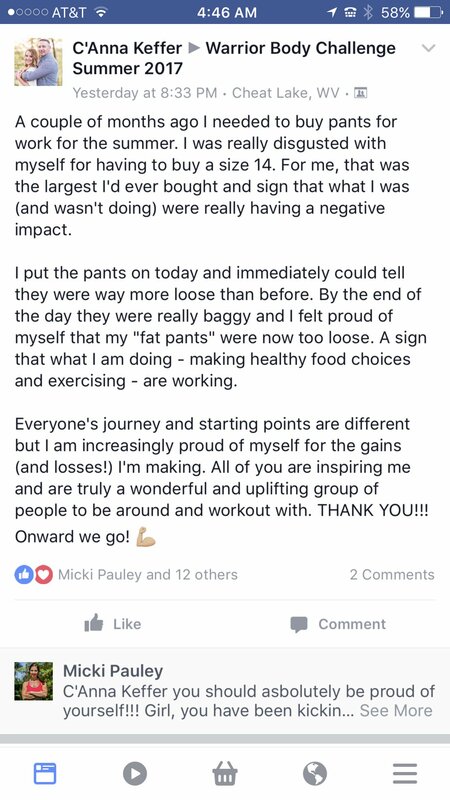 Micki understands that one “cheat” meal isn’t going to ruin your progress – there’s no guilt or shame. Just positivity, encouragement and motivation. Warrior Body is for everyone – male or female – no matter your fitness level, you can do this. Feeling and seeing your body transform to be stronger, leaner and healthier is an amazing feeling and I’m so thankful to have been introduced to Micki and the Warrior Body lifestyle. Micki’s approach isn’t just about workouts, it’s about fueling your body properly and appreciating where you’re at the in the process. The smalls wins and little gains that over time add up to big wins and big gains. I'm Ready -- Let's Do This!